If you missed my January 13th webinar entitled "Find it. Fix it. Real-World SQL Tuning Cases" you can now access the recording and download the presentation file using the following links. There are many ways to find SQL that is performing poorly. The hard part is what to do with a bad SQL statement once you have it. In this session, several real-world examples will be reviewed to help you learn how to evaluate poorly performing SQL. 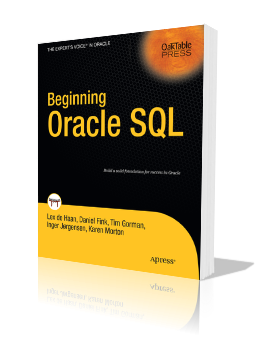 Each example will demonstrate a commonly occurring SQL performance problem and provide a method to solve it. 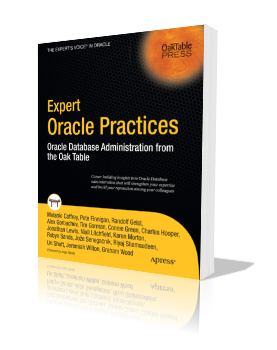 1. Review ways to identify poorly performing SQL. 2. 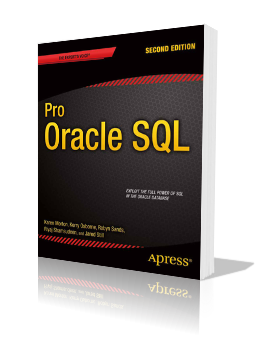 Learn a simple method for evaluating a problem SQL statement. 3. Identify key performance inhibitors in SQL execution plans. 4. Determine the best and simplest solution.